Here at Stony Brook Cabins, we are excited to offer wonderful waterfront properties for your next getaway in Gatlinburg! Located along the banks of the Pigeon River, these cabins are among our most popular vacation rentals. To help you prepare for your next escape in the Smokies, we have put together a guide to the top four reasons guests love staying at our Gatlinburg cabins on the river. The Christmas season is right around the corner, and it’s time to start planning how your family will celebrate the holiday. This year, consider switching up tradition by packing your bags and heading to the Smokies to spend the upcoming holiday in Gatlinburg TN! Gatlinburg TN comes alive with the Christmas spirit, decorated with beautiful lights and festive holiday displays all across the town, making it the perfect place to enjoy the holidays with your family. We know that because of your busy life, you don’t get to vacation enough. It’s hard to get the time off work and away from reality, and that’s why we think your vacation should be as relaxing as possible! From saving money to enjoying luxurious amenities, our 1 bedroom cabin rentals in Gatlinburg TN are sure to provide you with the trip you’ve been dreaming of! Keep reading to learn our 4 best tips for the ultimate in vacation relaxation! Gatlinburg is the perfect destination for couples to get away and enjoy a relaxing vacation together. 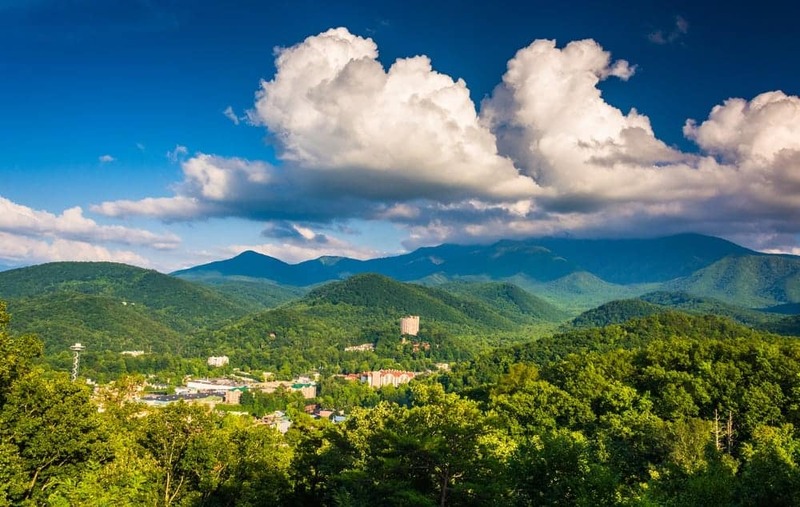 Whether it’s a quick weekend trip or a week-long vacation, there are tons of great things for couples to do in Gatlinburg TN! Do you love to explore the outdoors? Or would you prefer to spend your time being pampered? No matter your interests, there’s something here that every couple will enjoy. We have a variety of 1 bedroom cabins in Gatlinburg available at great price points that are the perfect backdrop for your stay and we’ve put together a list of 4 things for couples to do in Gatlinburg TN that we think you’ll love! There aren’t any vacation spots in the country that offer as many different experiences for visitors as the Smoky Mountains do. 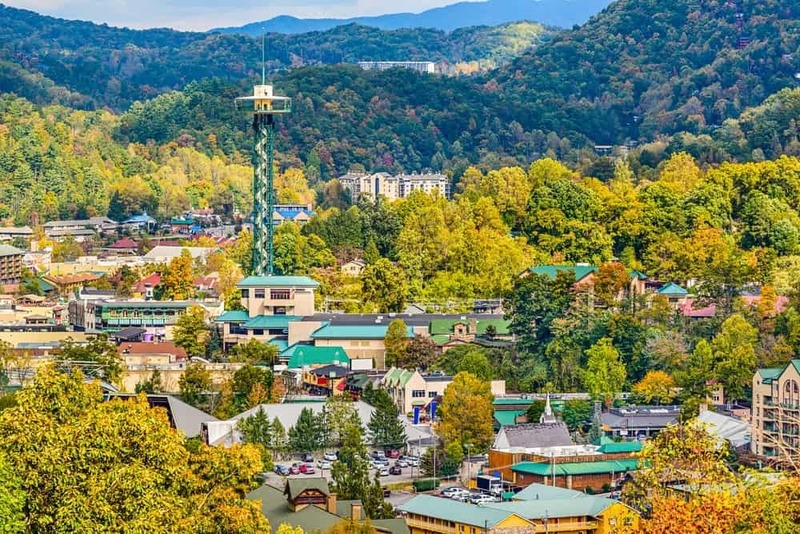 No matter how you like to spend your free time, you’ll likely be able to find a number of things to do in Gatlinburg Tennessee that spark your interest, especially if you’re interested in disconnecting with the world and reconnecting with the outdoors. 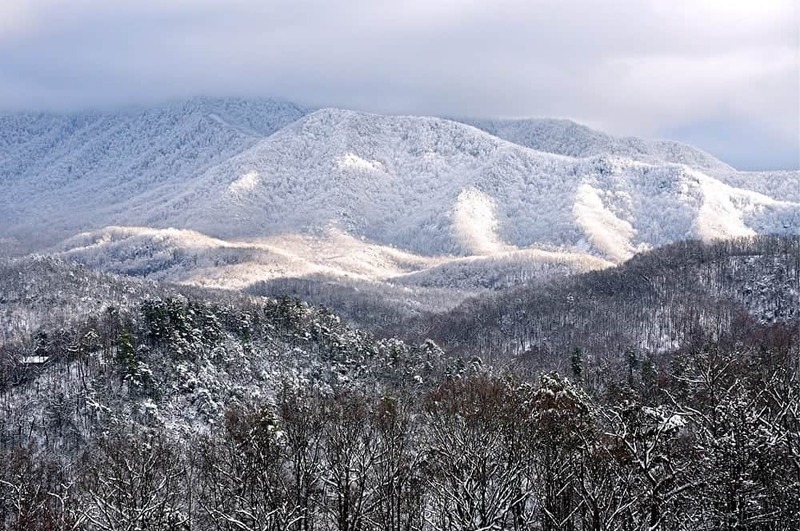 No matter the season, nature lovers will always find that the sights and sounds of the Smokies provide a unique vacation experience, and they can be enjoyed in a number of ways. Time passes by so quickly, and before you know it, your kids will be on spring break. This year is the year for an exciting spring break adventure with your family. One place that is perfect for your family spring break trip this year is the Smoky Mountains. Here are reasons why spending your spring break in the Smoky Mountains will be an amazing experience for your family. Every year, people around the country set aside time for a family vacation. These people search and search for the perfect place to take a family vacation. However, there is no place better than the home of the most visited national parks in the country. That title is owned by the Smoky Mountains. Each year, people come from all over the world to view these amazing mountains and, this year, you don’t want to miss out on what everyone is raving about. Here are the best reasons to visit the Smoky Mountains this year.